Crowd-funding is a very popular way for Chinese and Western companies to both test their new product ideas and to raise money for expensive production. Many factories have high MOQs. 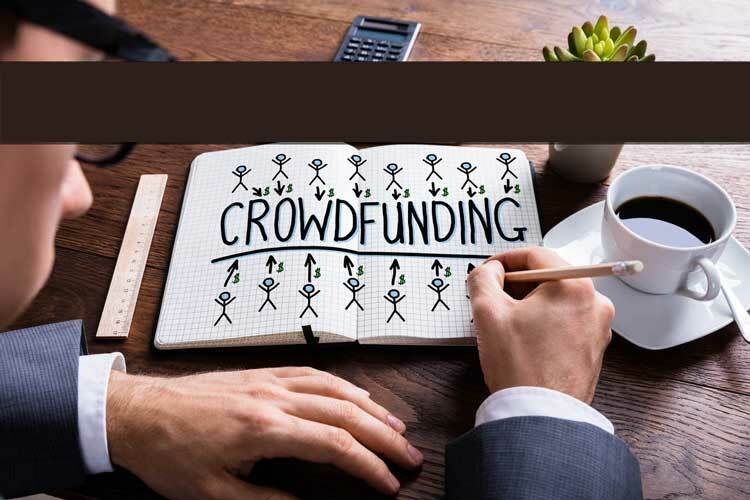 A successful crowd-funding campaign to can help to cover production costs, marketing costs, staffing and could help you launch a new product line or company. This service is a culmination of several of the packages mentioned in our services page. From our product launch service to our reviewer and ad configuration services, you can customize your campaign to meet certain crowd-funding stretch goals. ZPL generally charges a fixed fee for this service, but, in certain instances, we can help with launching your Kickstarter&Indiegogo campaigns for a certain percentage of the revenue raised. We can either work closely with your designers to create crowd-fund page graphics or we can do them in-house for a fee. *Note certain products like e-cigarettes are not allowed on Western crowd-funding platforms. Your campaign product will have to abide by crowd-fund community guidelines.